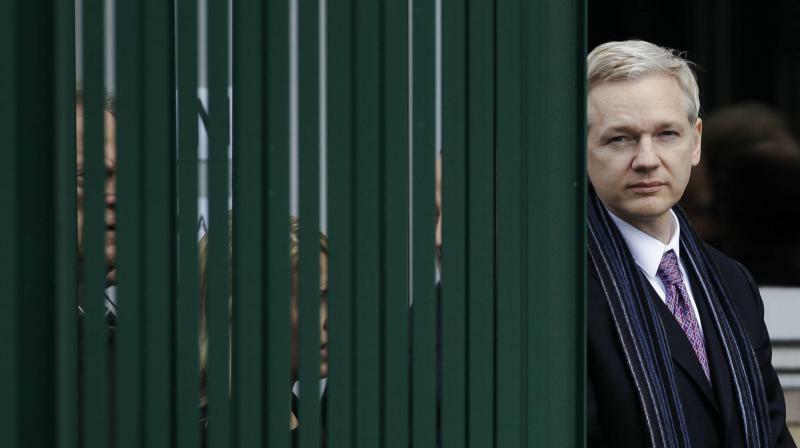 Ecuador/Washington: Ecuador's decision to abruptly end Julian Assange's seven-year asylum in its London embassy on Thursday followed a long deterioration in relations, driven in part by suspicions he was secretly fuelling corruption allegations against President Lenin Moreno. Ecuadorean government figures on Thursday publicly described what they called Assange's unacceptable and ungrateful behaviour in the embassy. The government said it had spent USD 6.2 million on his upkeep and security between 2012 and 2018. "It's strange that Assange has insisted on being the victim," Valencia told Ecuador's National Assembly.